When you’re equipped with a reporting application tailor-fit to the needs of your company, you can create great reports with incredible ease. 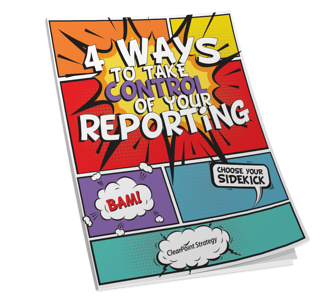 Download this guide today to discover the management reporting tool best suited for your company. Copyright © 2019 ClearPoint Strategy. All rights reserved.